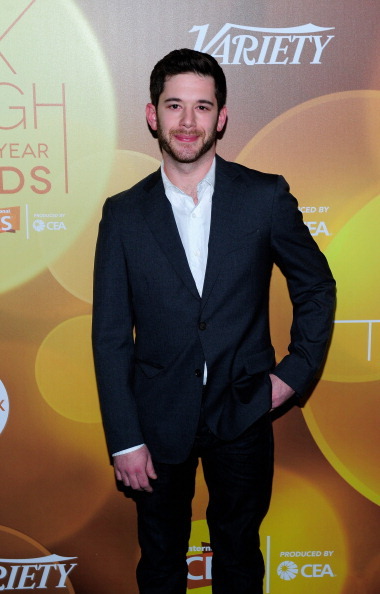 NEW YORK — Colin Kroll, a tech executive who co-founded the HQ Trivia app, has died. He was 34. This story has been corrected to show that Kroll was 34, not 35.